If you’re looking for comprehensive nail care in Florida, Kijana Salon offers a variety of quality nail services for men and women. 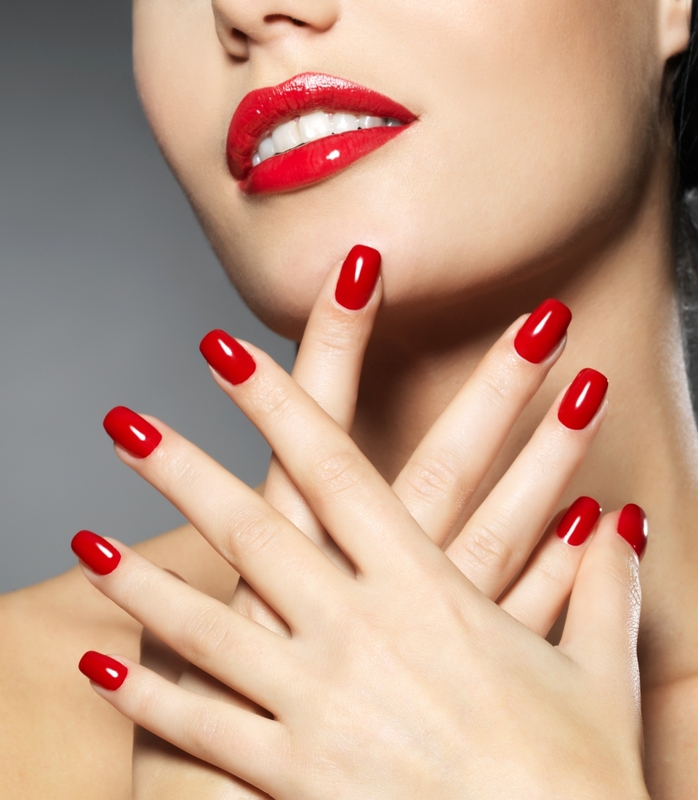 When you visit our inviting and relaxing salon in South Miami, our skilled nail practitioners will invite you to choose a preferred color for your manicure or pedicure treatment. Contact our salon today to schedule an appointment or give us a call! Kijana Salon is proud to offer express manicures and pedicures for clients who are in a time-crunch. Whether you need a manicure before attending a wedding or a pedicure before catching a flight to the Caribbean, our educated nail technicians can provide speedy and efficient service around your schedule. For a long-lasting manicure or pedicure, consider a gel or acrylic nail treatment. At Kijana Salon, our certified nail technicians use the latest nail technology to bind synthetic fingernails to your natural ones so you never have to worry about chipping your fingernails again. Spa manicures and pedicures are a great option for those looking to relax and unwind at the nail salon. When you visit our comfortable salon in Coral Gables, our licensed nail specialists will lead you to one of our spa manicure or pedicure stations and ask you to soak your hands or feet in the warm, aromatic water. Once your fingers and toes have had time to soak, we’ll follow up your treatment with an exfoliating scrub to remove dead skin cells before beautifying your fingernails or toenails. If you have a job that requires you to be on your feet all day, we’re sure you’ll love our hot stone pedicures. Our professional nail technicians will use advanced massage techniques on your legs and feet while adding hot stones to the mix to help relax your muscles and joints. We offer the best and most relaxing manicures and pedicures with our spa services. Everyone deserves a little pampering. Let us take care of you.